Since I was was a little girl my grandmother and even my mother have told me how beneficial Neem is to us, specially for our skin. 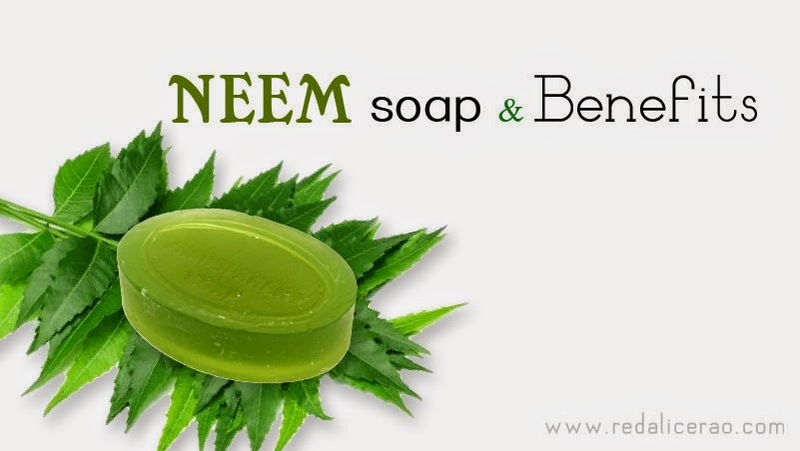 During my puberty when I was most affected by Acne, neem was one of the helping agents. 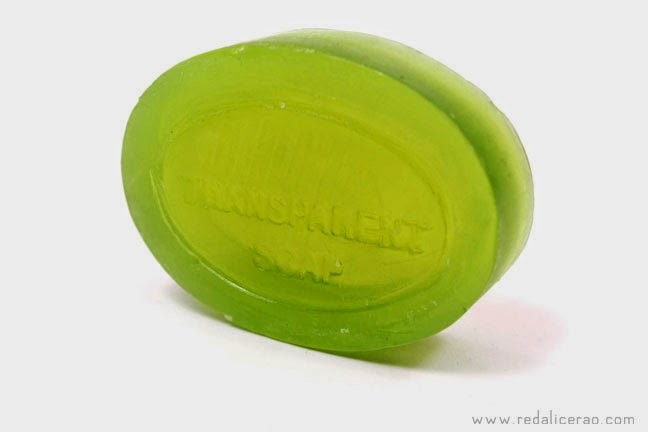 After my acne was gone I sort of forgot about the good old Neem until recently when I was given a chance to try this new organic neem soap. The reason I went for it was because lets agree, NEEM itself is such an assuring ingredient that anything with neem in it is easier to try than maybe anything else (same goes for tree tea and Alow vera :p). 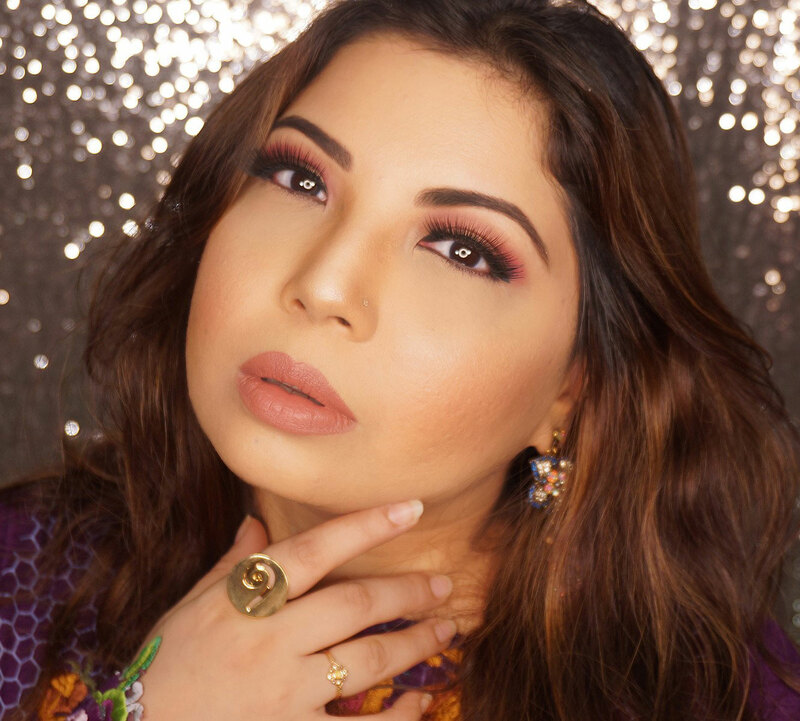 OVERALL I like this product and will use it during summers. However ladies do remember there is no such thing as a Miracle Drug/product. Everything takes time to show improvement. This is a natural product that is why I like it. This product is just for PKR.337 and can be purchased online from Shopdaily.pk HERE. Sounds good. 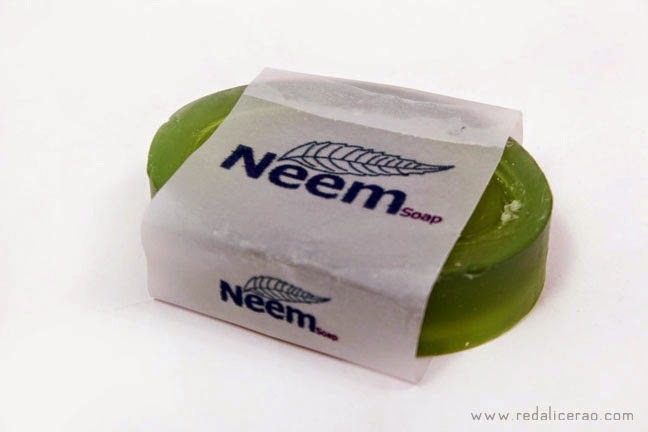 I am already using neem soap by Saeed Ghani.